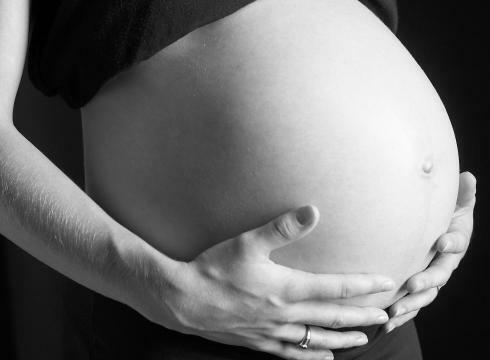 Massage is a wonderful way to help your growing body adapt to the many changes that occur during pregnancy. Whether for comfort, to ease aches and pains, to address a specific issue such as sciatic pain or to reduce minor edema, massage therapy can help throughout the many months of waiting for your baby to be born. 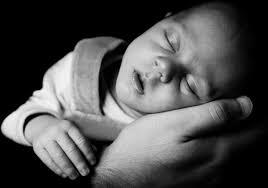 Once your baby is born there are many changes to your lifestyle and relationships. For both new mothers and fathers, a relaxing massage can be an excellent antidote to the stress that may accompany your new roles. Breast feeding brings its’ own challenges. Massage therapy addresses muscle fatigue and strain that results from the sustained posture required to feed your baby. Gentle breast massage along with warm and cool compresses is effective in reducing breast engorgement and congestion, making it easier for both you and your baby to enjoy feeding. Wishing you well throughout your pregnancy and beyond.